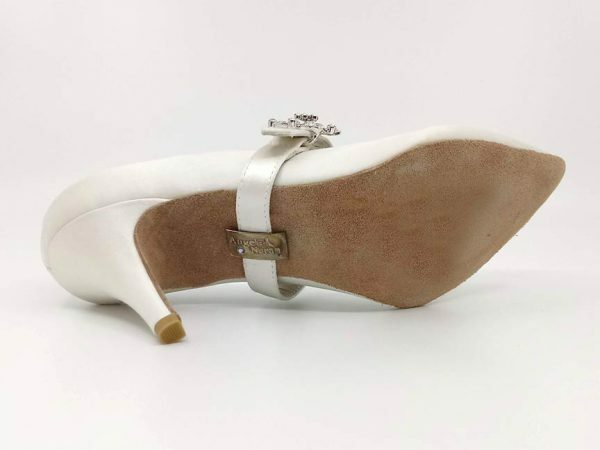 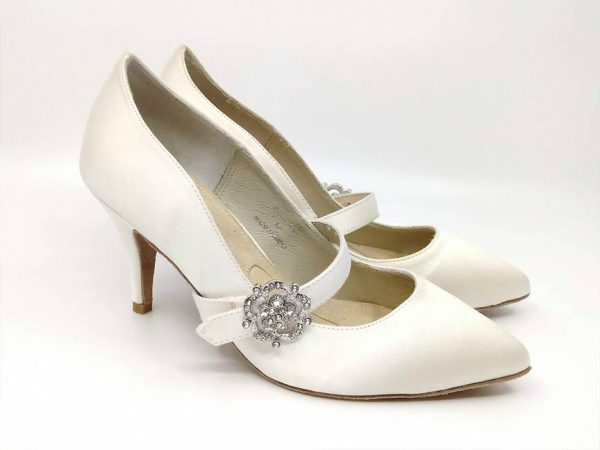 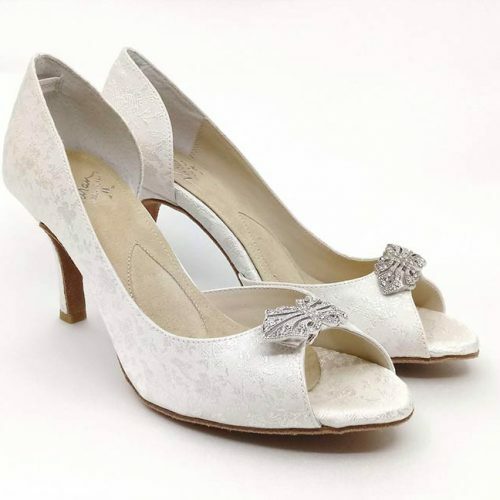 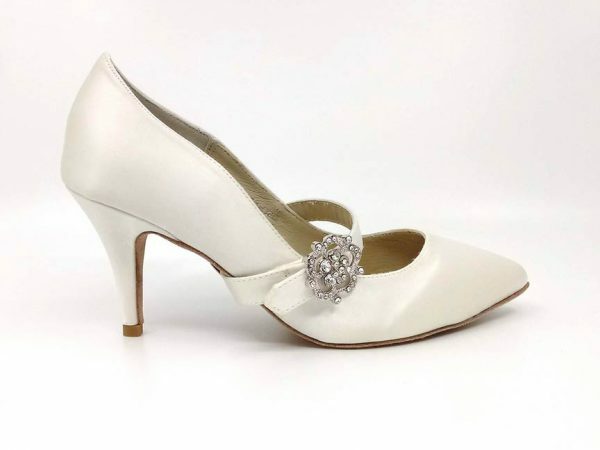 Elegance by Angela Nuran Shoes | Classic Silk Pump - Huge Savings! 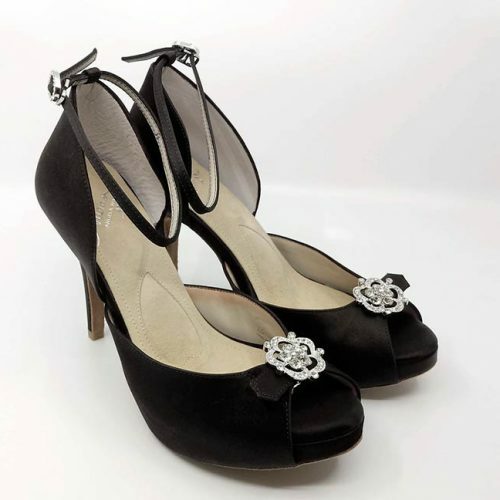 A classic silk pump with 2.75” heel. 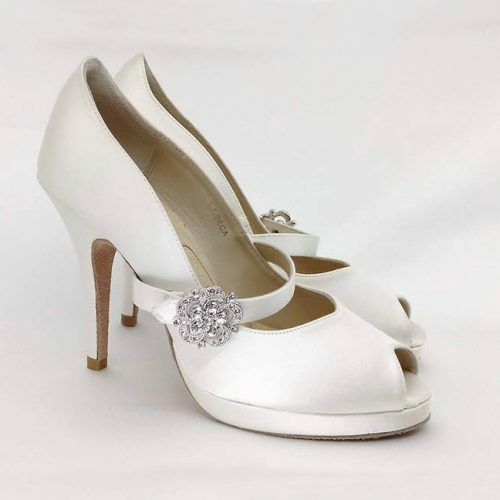 This retired style can be worn strapless for an unbroken leg line, or with the strap for more secure hold.